12 Raelans Circle, Greensboro, NC 27407 - SOLD! Great deal on an end unit in popular Rachel's Keep! 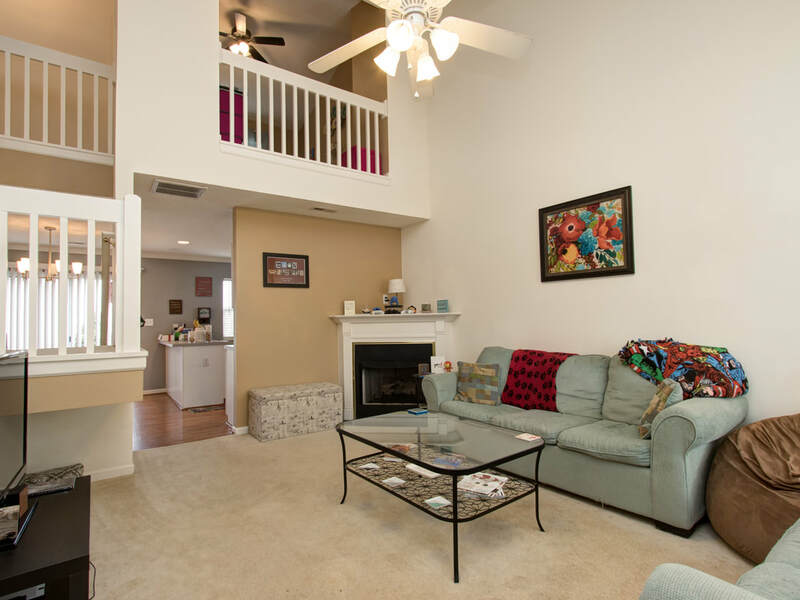 Location is awesome - SW GSO, close to downtown, easy access to highways & shopping! This popular floor plan features an impressive open living area with cozy log fireplace. The kitchen & breakfast area are a great place to hang out with a patio off the back. The master suite is on the main level with two beds upstairs, one which is a cool, loft bedroom open to the living below! Must see - won't last long! Check out the pools while you're here! Questions about 12 Raelans Circle? 12 Raelans Circle, Greensboro, NC 27407 is marketed by Zane Gerringer Real Estate, Inc.